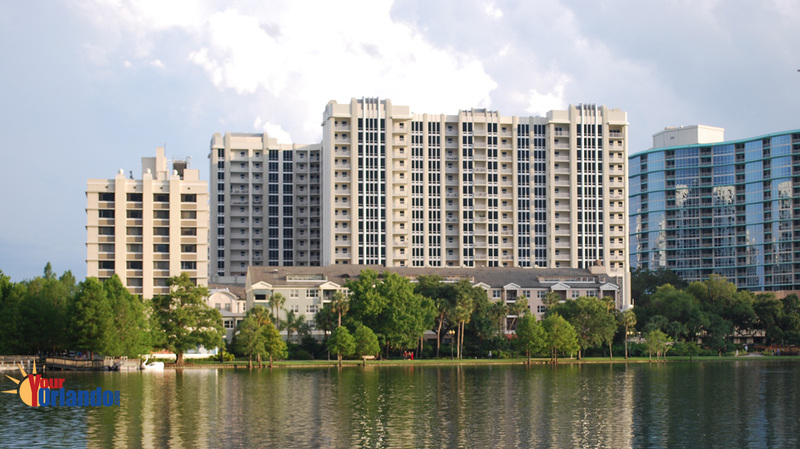 The Paramount in Orlando, Florida, also known as The Paramount on Lake Eola is a 16-story art deco style condominium building, located just steps away from downtown Orlando’s beautiful Lake Eola. 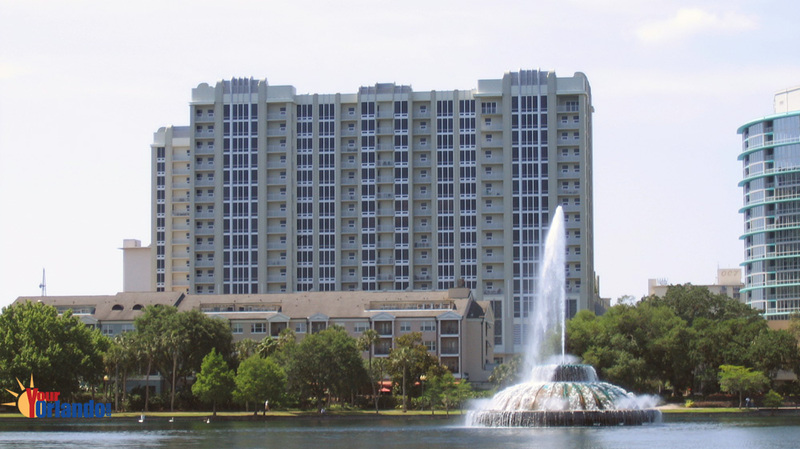 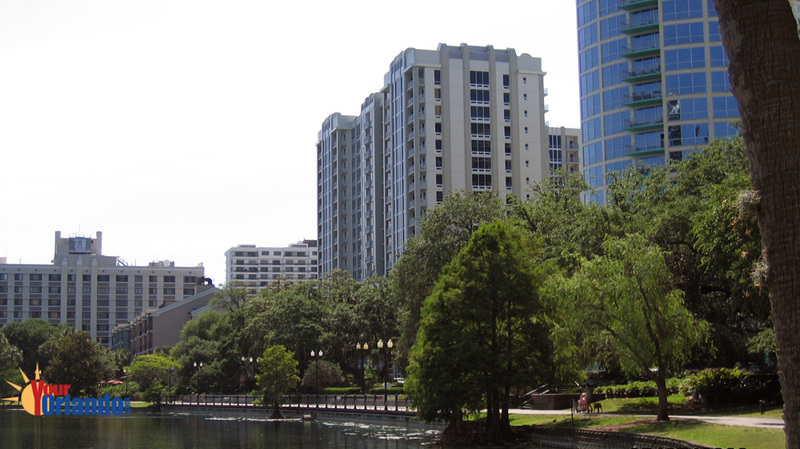 The Paramount Orlando is situated within walking distance of Lake Eola Park, Thornton Park and downtown Orlando. 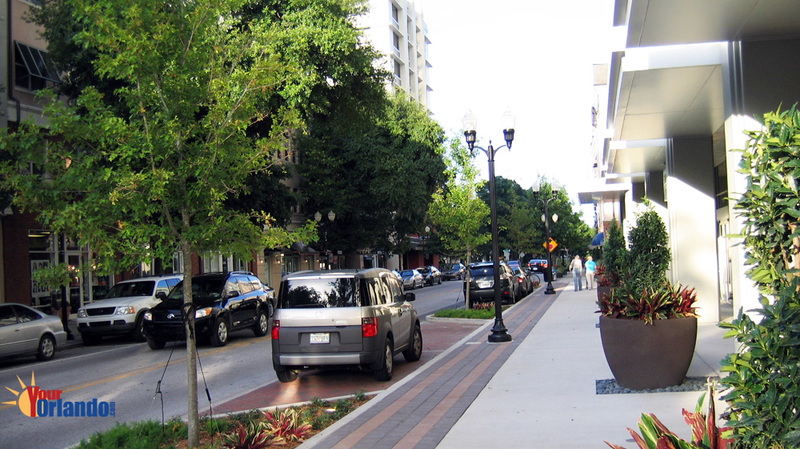 You will find plenty of shopping, eateries and nightlife all without the need for your car. 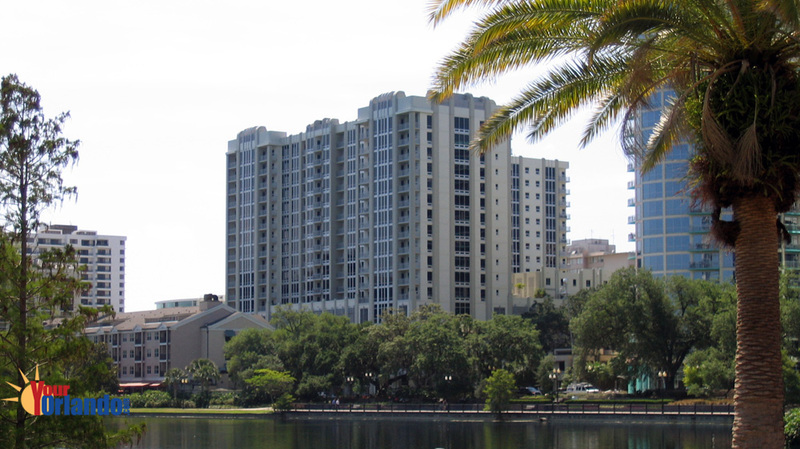 Fees include: building exterior, building insurance, grounds maintenance, recreation facility, 24 hr security, trash removal, water and sewer.